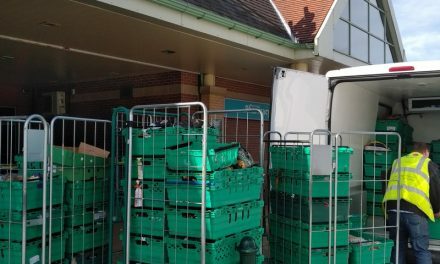 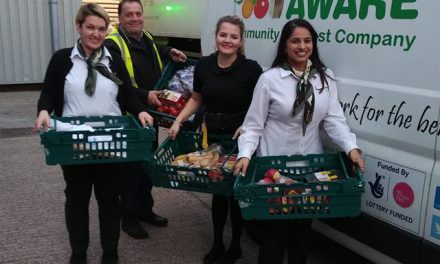 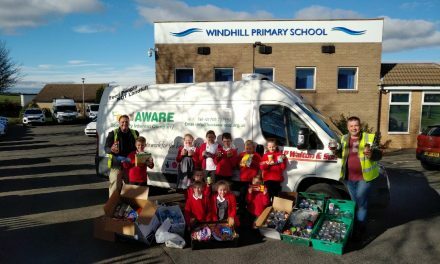 Once again FoodAWARE will be working alongside local businesses in an Easter Campaign to collect and share donated Easter eggs, chocolate, Easter art sets etc to various projects throughout the region. 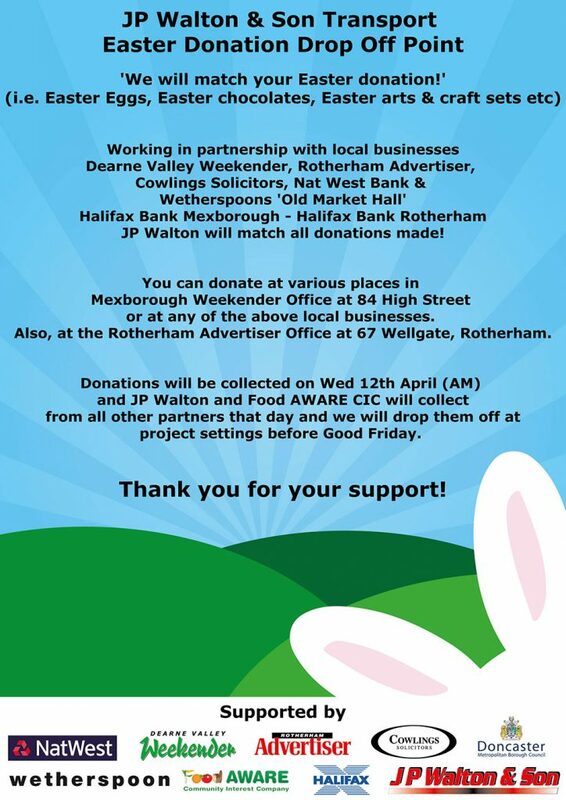 If you wish to support the campaign and donating please view the poster to find your nearest donation point. 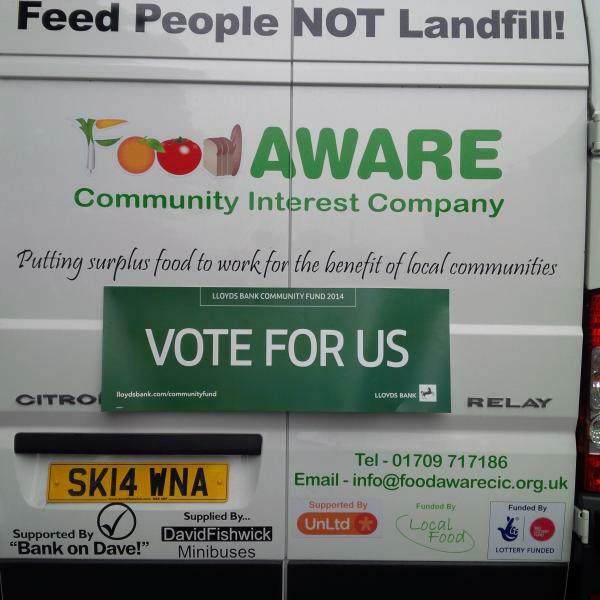 Vote for Food AWARE to win a Lloyds Bank Community Fund Award!